Where it all began! Over 3000 homes have been built in the Baja area since 1990. These locations make it the ideal trip for large teams! Our San Antonio Del Mar campus is our flagship property. It overlooks the Pacific Ocean in Baja California, Mexico. This campus located 20 minutes south of the U.S. border. The campus can hold over 250 people and is being developed to hold 800. Our Ensenada campus is nestled on the coast of Baja California, Mexico. It is located an hour and a half south of the U.S. border. The campus can hold teams up to 100 people and is currently under development to house upwards of 500. 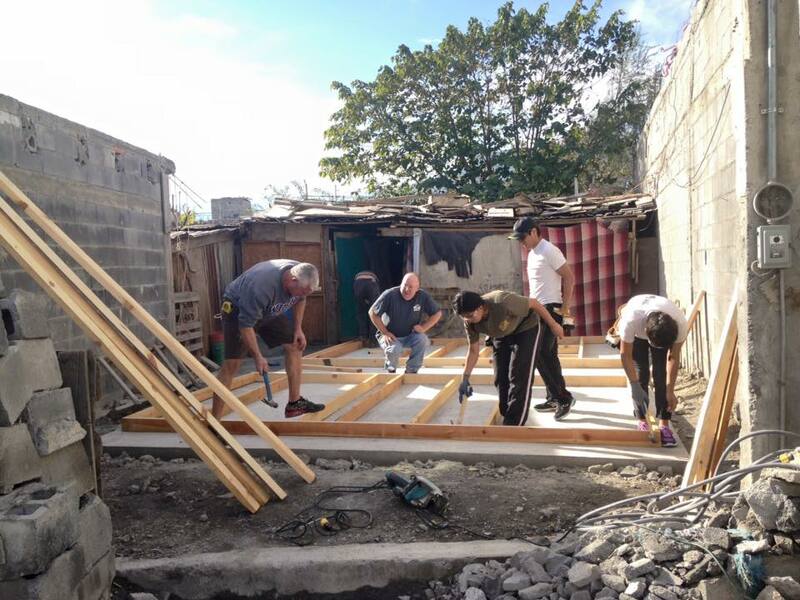 Homes of Hope Cancun began in 1996 and has since built over 80 homes for poor and needy families! This location is currently inactive. Homes of Hope Juarez began in 1995. Homes of Hope Mazatlan began in 2006 and has since built over 150 homes! 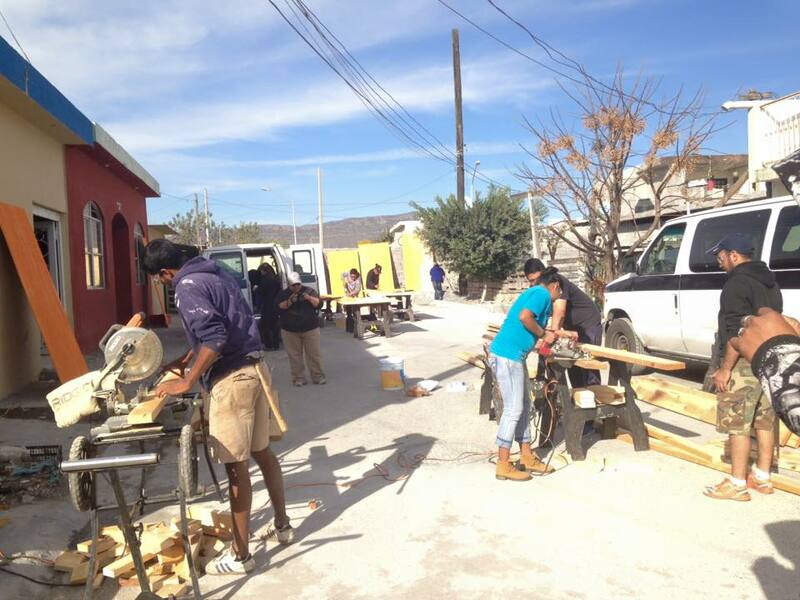 Homes of Hope Monterrey began in 2015 and just built their first few homes!